Daniel - The Vampire Diaries - Season 4 Promotional 写真. Daniel - The Vampire Diaries - Season 4 Promotional 写真. 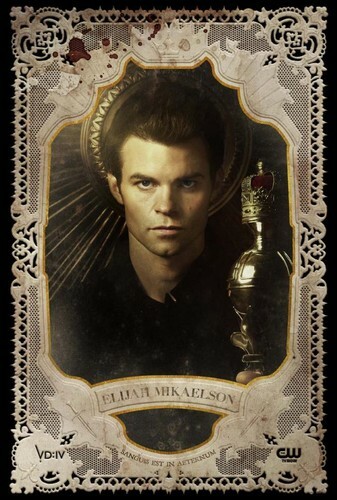 HD Wallpaper and background images in the Daniel Gillies club tagged: daniel gillies gillies daniel the vampire diaries elijah season 4 promotional photo.